A look at the final box art. 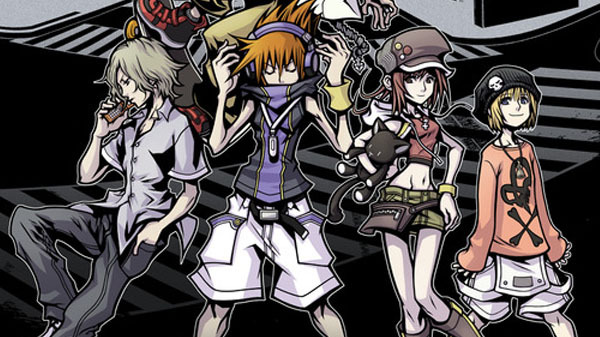 The World Ends With You: Final Remix will launch for Switch this fall, Nintendo announced during its E3 2018 Nintendo Direct. View the box art at the gallery.